Here, Justified Cause return with the ideal release to take you from spring into those warmer months. 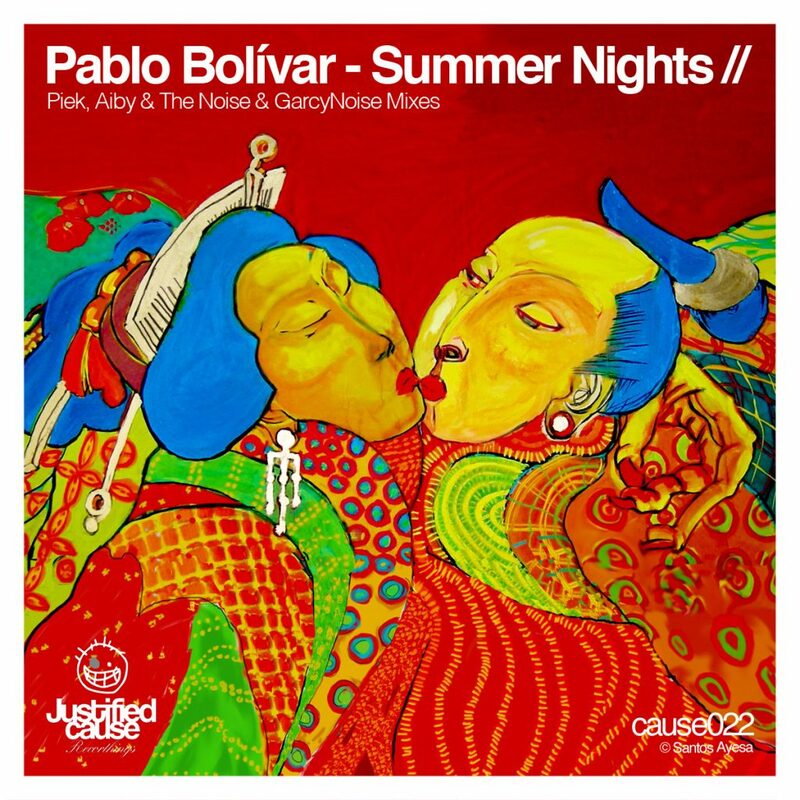 Summer is a gorgeous groover from Pablo Bolivar, which will transport you to the middle of July. Pablo Bolivar needs little introduction, as one of Spain’s most prominent figures in electronic music. The Barcelona based producer is one half of the famous Pulshar outfit with Aphro Sainz and he has released albums on labels such as Regular and his own Avantroots label. He is active as a DJ and regularly spins internationally, as well as performing live alone and with Sainz as Pulshar.